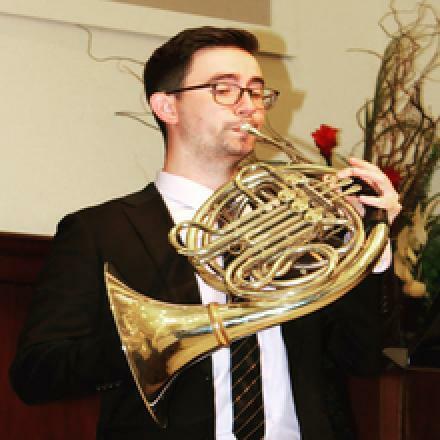 Faculty recital featuring Kevin Winter, French Horn. Event is free and open to the public. Can't make it to campus?